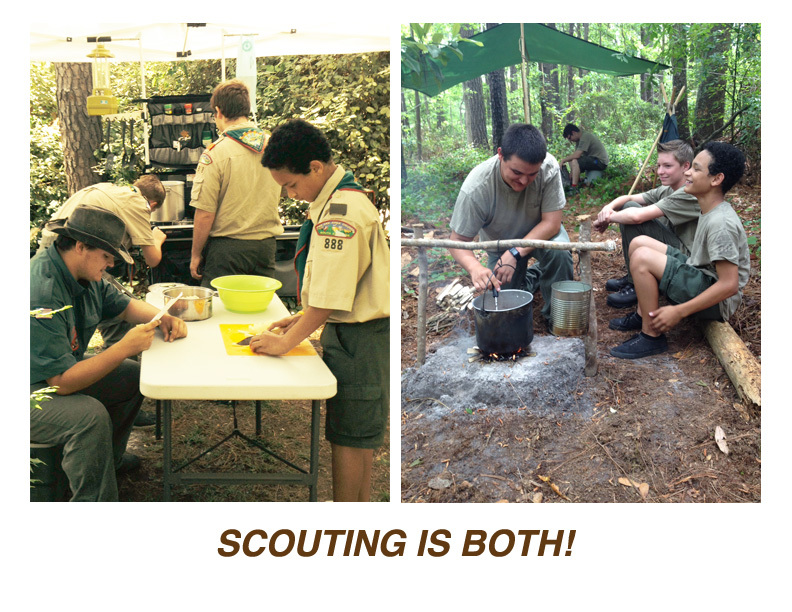 Laced throughout the Scouting adventure is the building of good character, training in the responsibilities of participating citizenship, and the development of leadership and personal fitness. Contributing to these positive outcomes are numerous experiences that are uniquely fun yielding a host of treasured memories that last a lifetime. 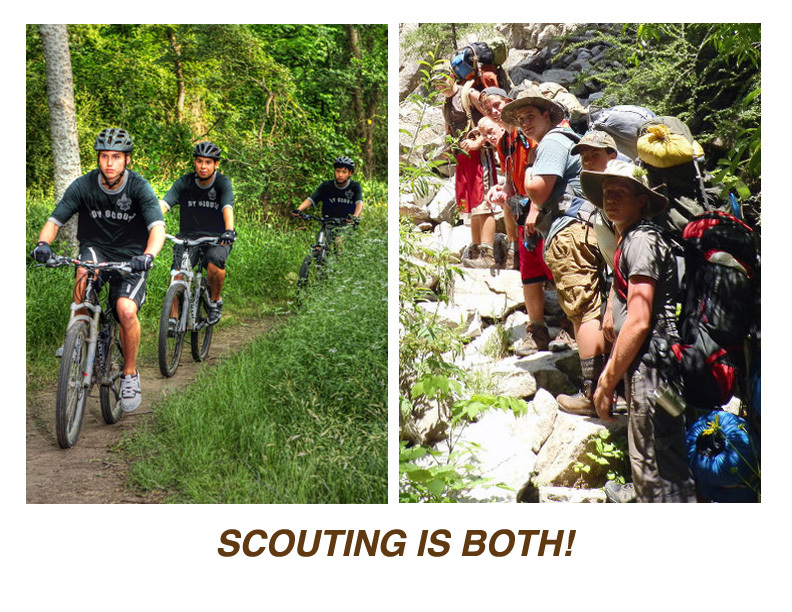 Scouting features a wide array of challenges, activities, and avenues of discovery. In such a multifaceted program there are opportunities to learn about subjects as diverse as on one hand: rocketry and robotics and on the other hand: wilderness survival and pioneering. 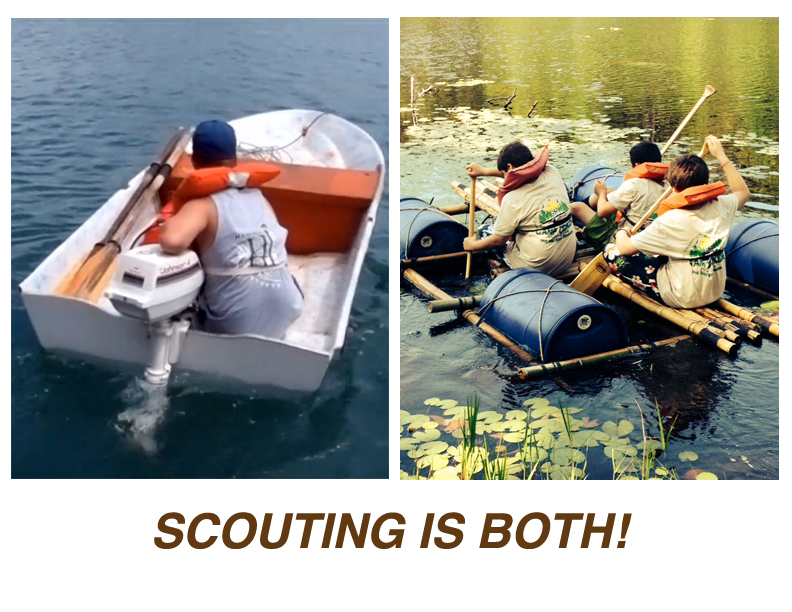 Scouting is both the new and the old, the modern and the traditional, the innovative and the timeless!